The Tom Douglas empire in Seattle is pretty impressive, and everyone says you have to go. 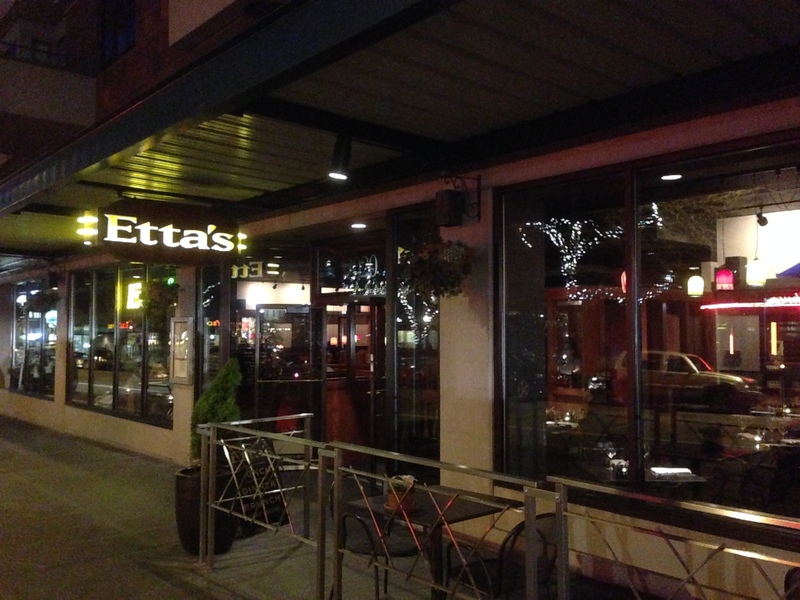 Etta’s is one of the main staples, and right by Pike Place Market. I couldn’t resist after a full day of eating at Pike Place Market. 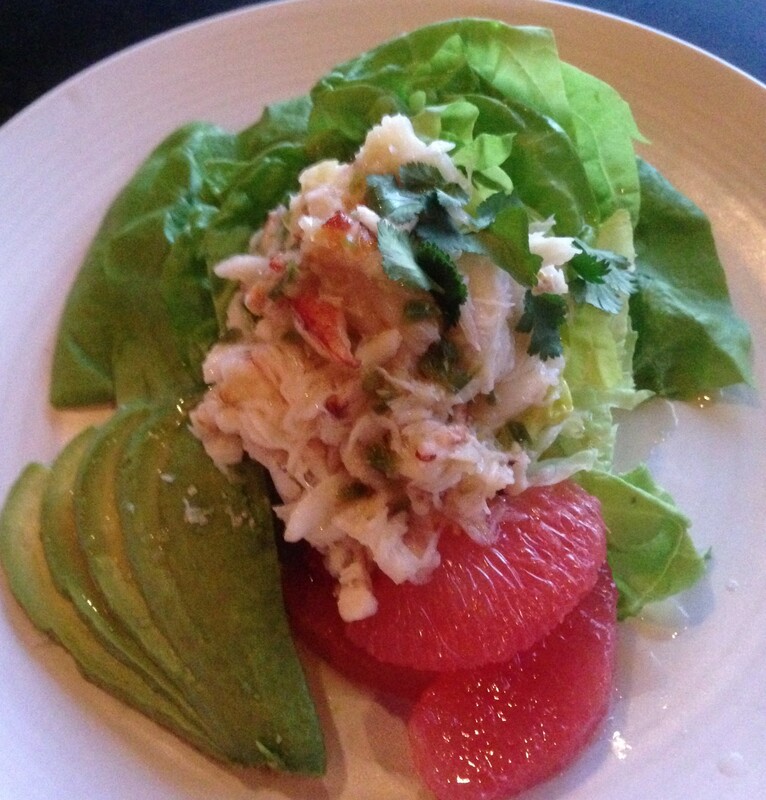 I started with a nice Dungeness Crab salad. A little crab, some greens, tossed with a nice fish sauce dressing, it was real refreshing and had a great little bite to it. Absolutely a great way to start a meal. After scanning the menu, I had to go with the best recommendation, and that was the famous signature “Rub with Love” Salmon. 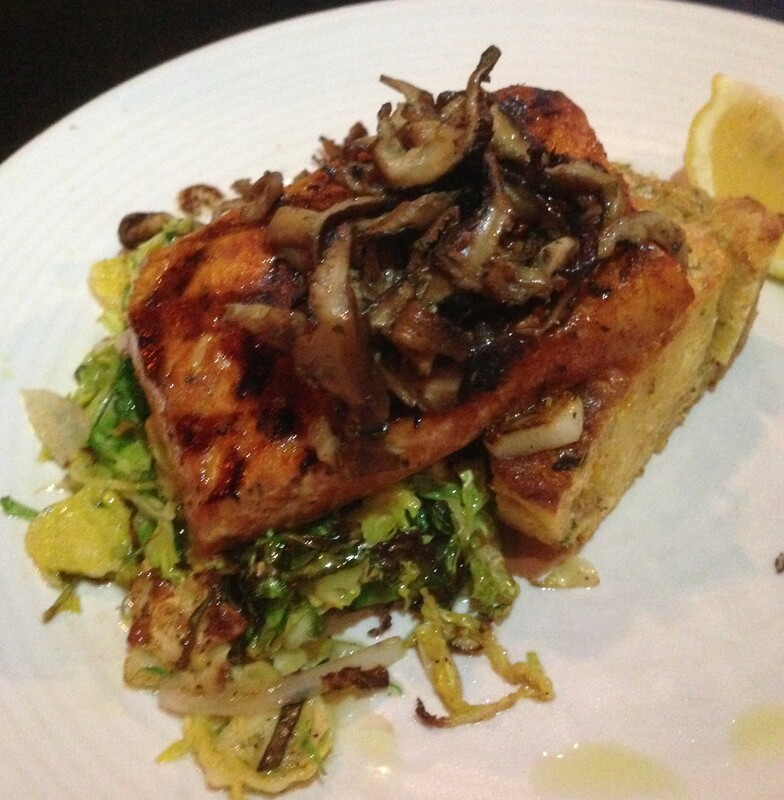 Grilled salmon with mushrooms, sauteed brussel sprouts with cornbread. The sprouts were a little salty, but the rest was excellent. The salmon was nice and just cooked, a really great piece of fish. Definitely worthy of the praise it has gathered. I can’t wait to go back to and try the rest of the menu. 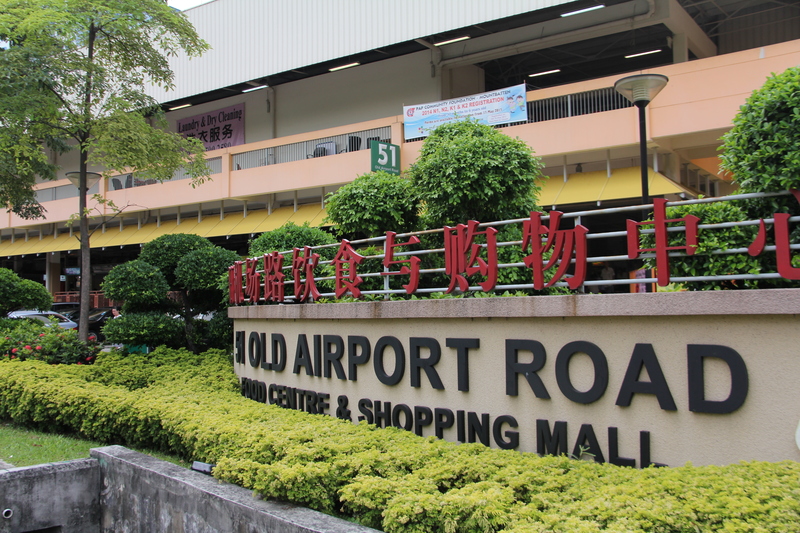 This place is worth another visit. 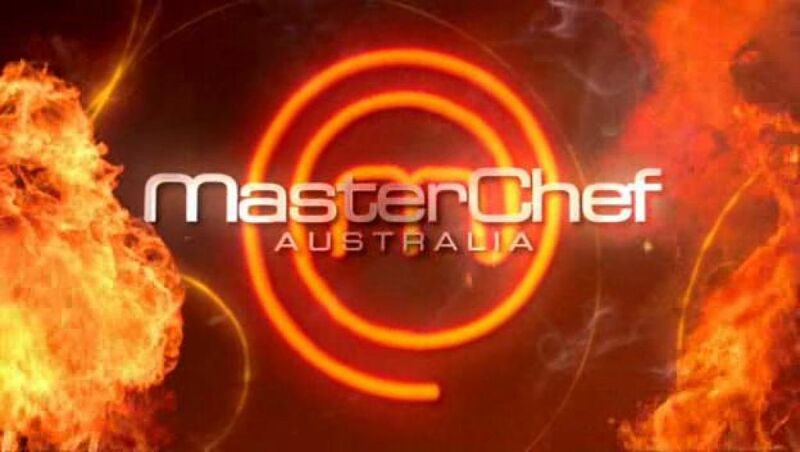 Posted in Celebrity Chefs, Salad, SeafoodTagged Fish, Salmon, Seafood, Seattle, Tom DouglasBookmark the permalink.